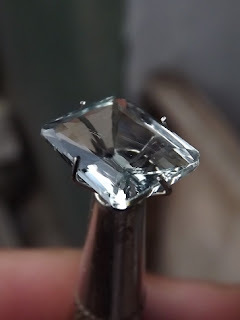 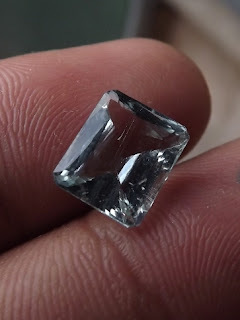 This is a nice lustrous natural Aquamarine Beryl. 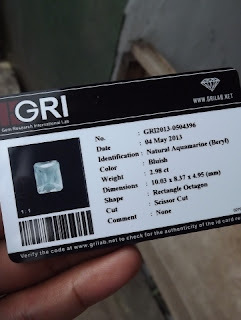 The gems is already checked by GRI Lab Jakarta. The size of the gems is 10mm x 8,3mm x 4,95mm. 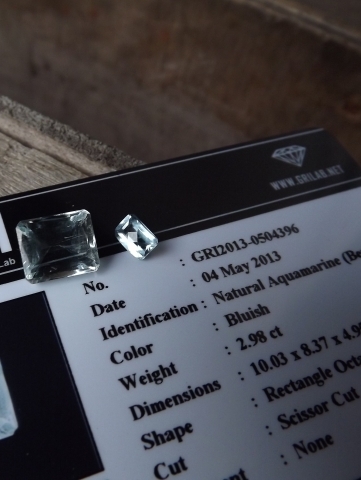 The size of the bonus is 6mm x 4mm x 3mm. Get this nice Bluish Beryl now! 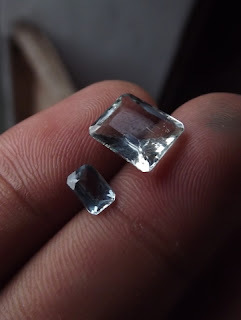 Natural Aquamarine!